As we all know our beloved friends, sisters, brothers ,boyfriends, girlfriends are coming back from whatever country they are UK, USA name it, for the festive season and they usually bring us stuff inclusive of clothing. I have had a problem with this, usually the clothes my friends bring me don’t fit, they are either too small or too big. More so it is shopping time, clothes are on sale people are trying to clear out their stocks before end of year or you just want buy a Christmas dress or trouser. Most people don’t know what sizes they wear, I know it can be a bit confusing there is small, medium… then European sizes then USA sizes. But knowing your size will save you a lot of time trying on all the clothes in the shop before you could find someting that actually that fits. Remember if it does not fit it does not flatter you. 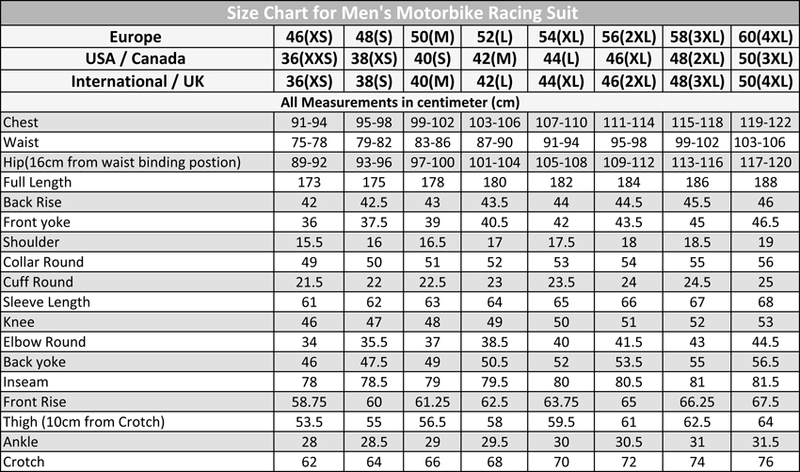 lets look at the tables below and see how you can know your size.